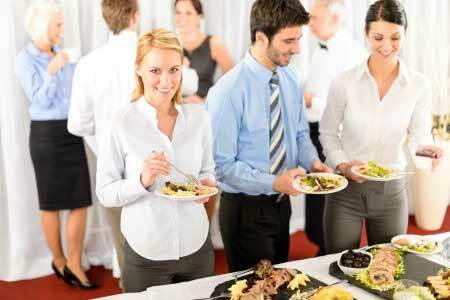 We adapt the needs of the service, providing a great variety of menus to avoid monotony. Supply of elaborated food packed in isothermal containers in our central facilities and the later transport in vehicles properly equipped to the dining room of the centre, having the option of personnel both for the service of the dining room as for the cleaning. We also have cold menus, individual portion or for groups, which can be regenerated in the Center. When our Client has its own kitchen facilities and storehouse, we can use them for a daily elaboration of menus, replacing the present personnel or enhancing ours.